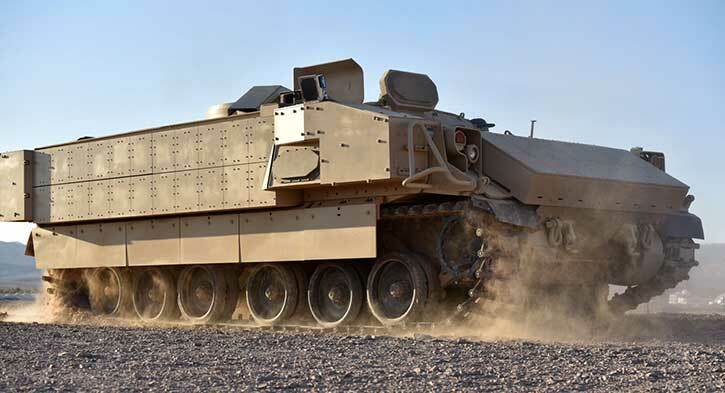 Rafael completed recently a successful test series of a Trophy Active Protection System (APS) redesigned to shed some 40 percent of the weight of the original system designed for heavy armored vehicles and main battle tanks. 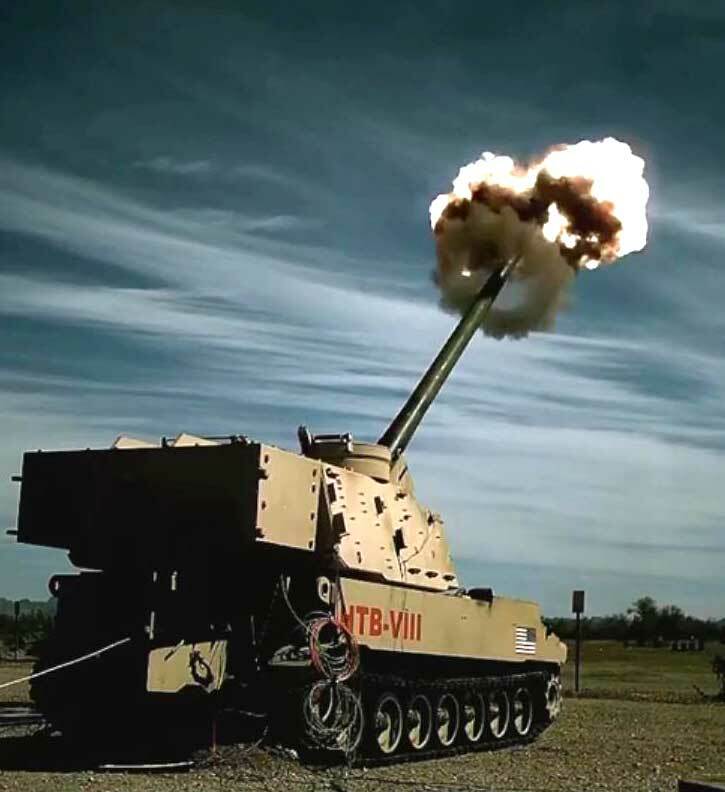 Through more than 300 test firings Trophy succeeded to neutralize more than 280 of the shots that included various types of anti-tank rockets (RPG) and guided missiles (ATGM). Prior to these tests, the system went through an aggressive weight reduction process, shedding about 40 percent of the weight of the original system, originally designed only for main battle tanks. 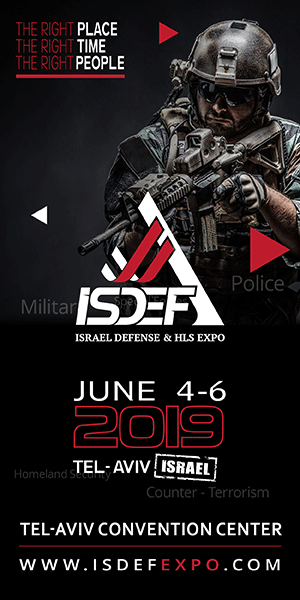 This effort was necessary to enable the use of the system on combat vehicles lighter than tanks, such as the IDF new 8×8 armored vehicle Eitan, and Bradley armored infantry fighting vehicle. Weight reduction was achieved through remanufacturing of the launcher, and electronic units. 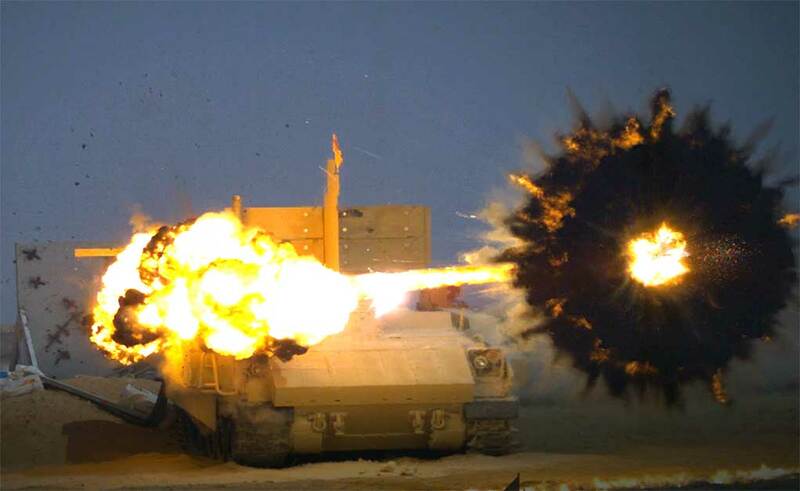 The test series was conducted in Southern Israel on a turretless US Army Bradley chassis specially prepared for the program. 120 foreign officials from the US Army, NATO members, and allied countries attended the final event and witnessed the live tests. Several hundreds of Trophy equipped vehicles are already operational with the Israel Defense Forces since 2011. Rafael is on contract to deliver more systems, bringing the APS protected vehicles in the IDF to 1,000. In addition, the US Army has ordered Trophy systems to protect 198 M-1A2 Abrams tanks stationed in Europe. 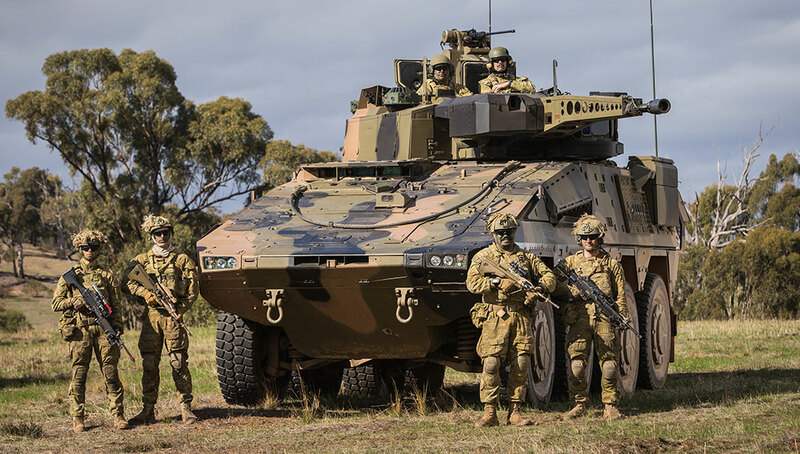 For the Bradley AIFV, the US Army evaluates another Israeli APS – the Iron Fist from IMI, marketed in the USA by General Dynamics Ordnance Tactical Systems (OTS). 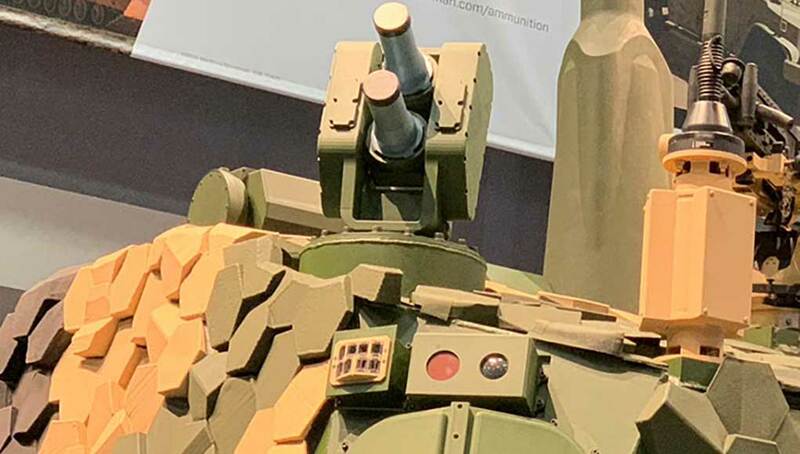 To meet space constraints on the Bradley turret IMI distributed the system’s components to different locations around the vehicle. 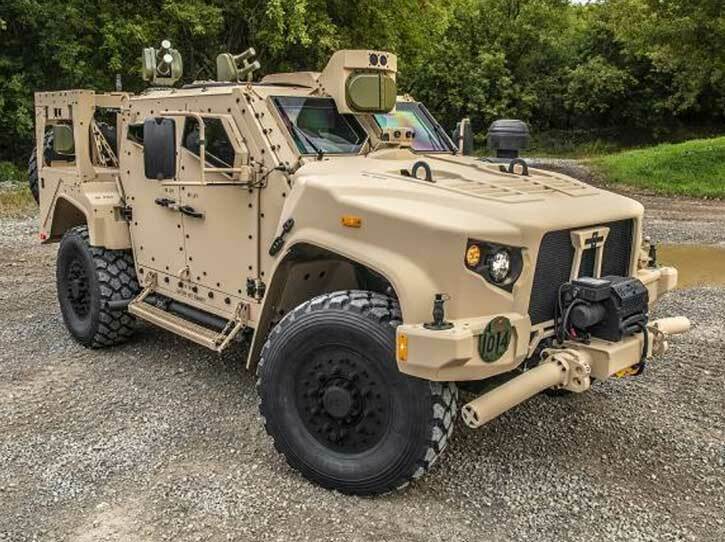 At the recent AUSA exhibition, the company displayed a derivative of this Iron Fist Lightweight and Decoupled (IF-LD) system on the M-1280 JLTV from Oshkosh and on the Griffin III, a future combat vehicle GD Land Systems is proposing for the US Army Next-Generation Combat Vehicle. 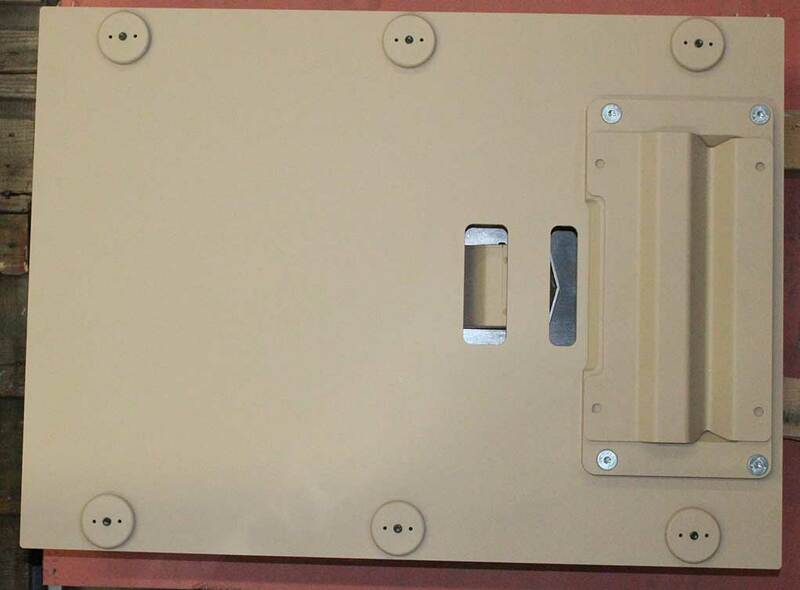 Rafael offers its lightweight Trophy variant to meet those applications as well. 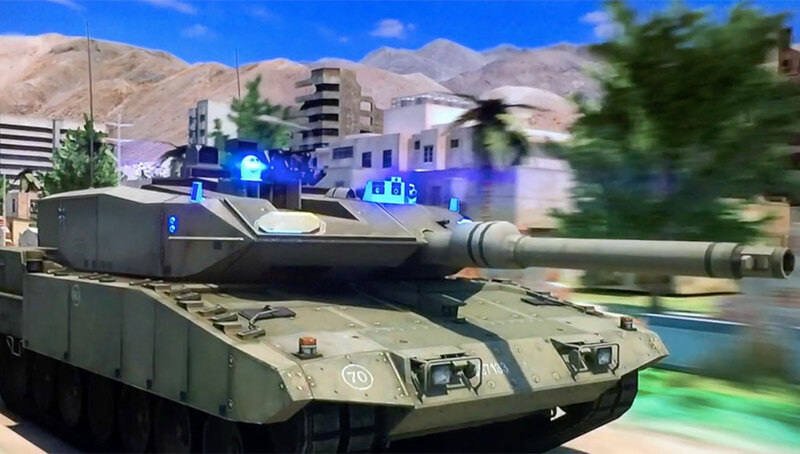 Since version to be used on the M-1A2 tank and the light Trophy share common software and components, the Army could benefit using Trophy on the other platforms. 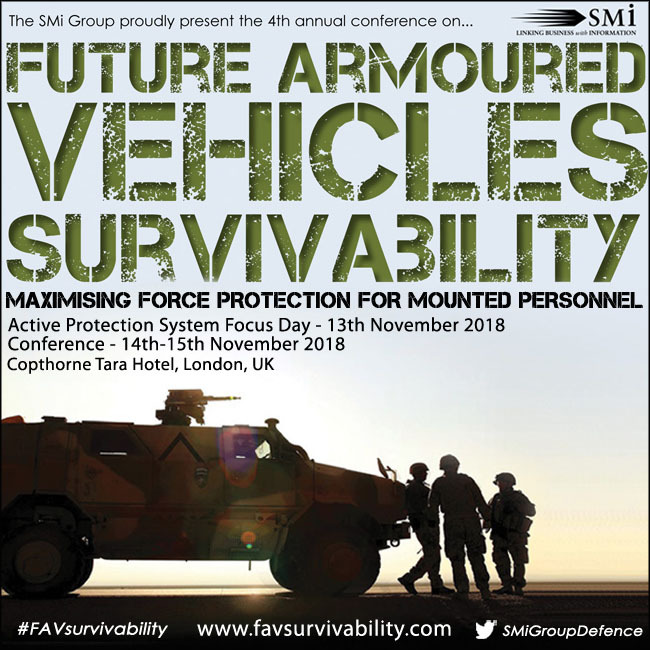 The US Army has invited Rafael to integrate and test Trophy on M-1126 Striker wheeled armored vehicle in early 2019. Meanwhile, DRS and Rafael are continuing a parallel effort to bring about TROPHY’s compliance with the US Modular APS standard.